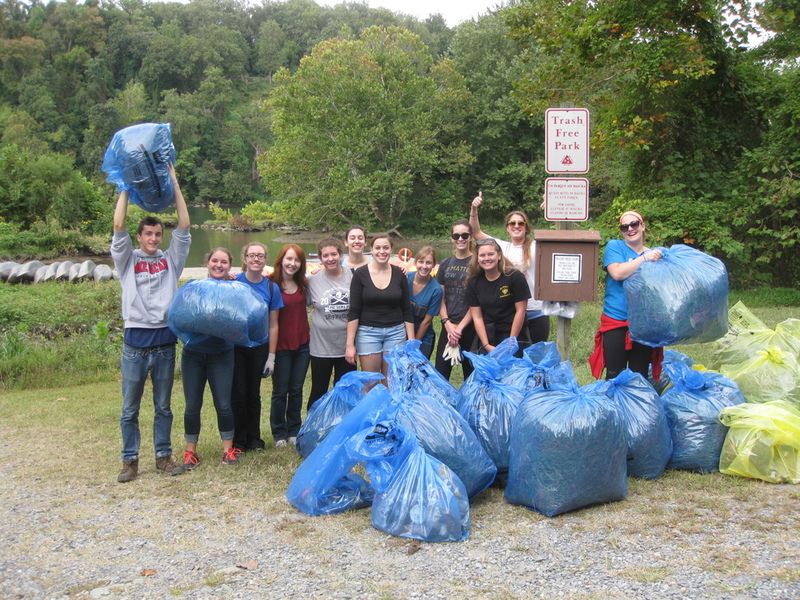 Help Potomac Conservancy clean up Fletcher's Cove in Washington, DC! 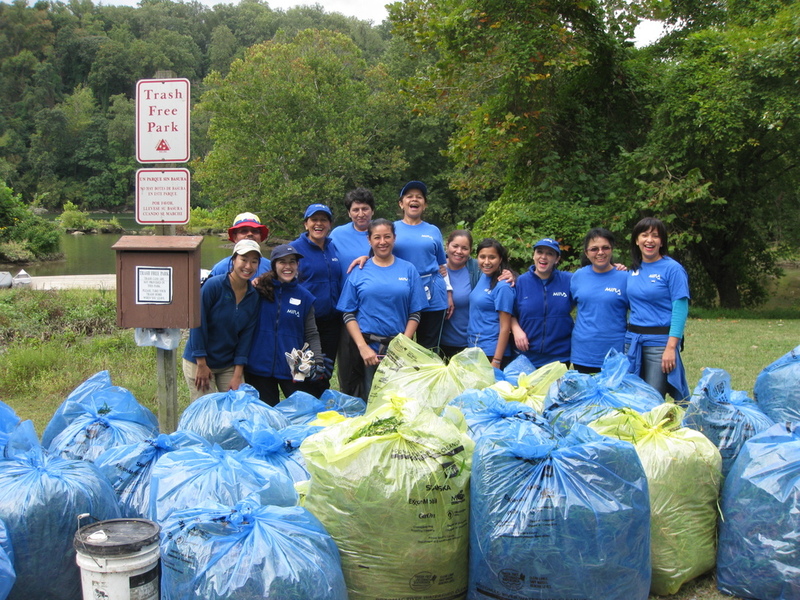 Held in the C&O Canal National Historical Park, this monthly cleanup day is part of the Canal Stewards partnership with the National Park Service, engaging volunteers to become long-term caretakers of a designated site within the park. Typical activities include picking up trash, pruning vegetation along the trails, and repairing the towpath and trails. Wear clothes that can get dirty, and bring plenty of layers - it could be chilly! We'll provide all the necessary tools and equipment. This event is open to all ages. Please meet in the lower parking lot. For questions, contact Lien Vu, at vu@potomac.org or call (301) 608-1188 ext. 205.